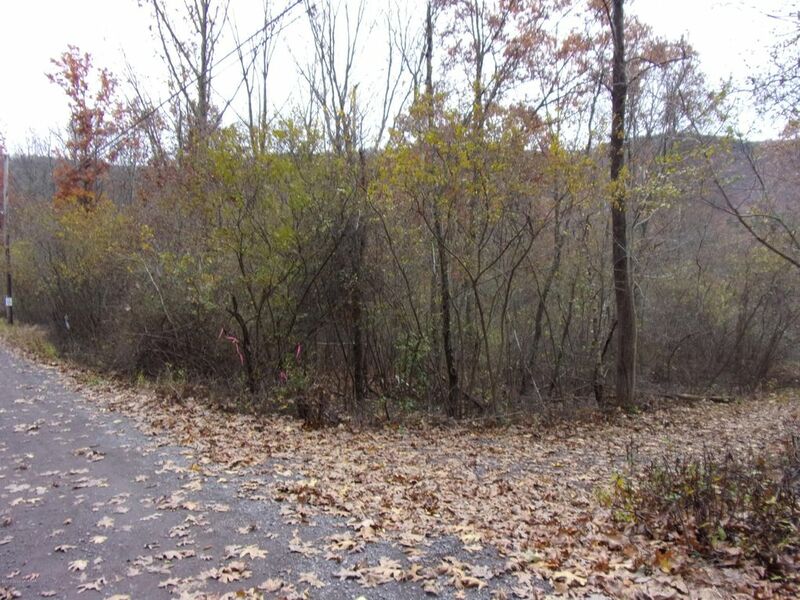 This half acre already septic permitted lot is just a short distance from the beautiful Lehigh Gorge State Park!! Build you full time or weekend getaway on this ''ready'' lot with access either from Leisure Lane or 4th Lane. Place you home in the middle of this lot for wonderful privacy! A short walk down Leisure Lane will put you right on state park land-awesome! This lot offers a seasonal view of Mt. Pisgah to the rear. The location is ideal to the state land but also just a quick journey back into the borough proper for shopping, visiting the museums and galleries or partaking in train rides or the wonderful activities happening during the year. Entertainment close by at the historic Mauch Chunk Opera house or Penn's Peak. Truly a lovely location! Directions: Rt. 209 South into Jim Thorpe, cross 903 bridge, make immediate left, follow down hill (W. Front St.) becomes Main St, at stop sign proceed straight, main becomes Leisure Lane, proceed on Leisure Lane to property on left, sign on.